The craze around SS Rajamouli's magnum opus 'Baahubali' refuses to die down even after eight months of release of the last installment. This Friday Google announced the names of most popular games, movies, songs, television shows and apps for the year 2017. 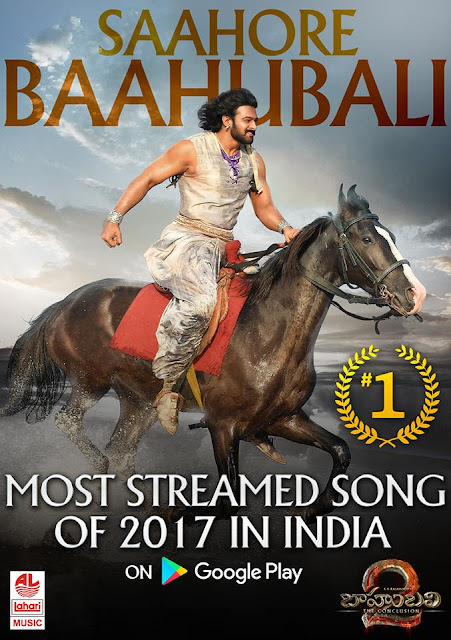 After shattering the box-office this year, the title song of 'Baahubali: The Conclusion', Saahore Baahubali topped the list of the most streamed Indian songs for the year 2017. 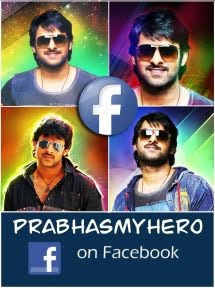 The song penned by K Shivashakthi Datta, Dr. K. Ramakrishna and composed by M M Keeravani was a massive hit. An overwhelmed Daler Mehndi who sung the title track along with Keeravaani and Mounima, took took to social media and wrote, "Congratulations to @LahariMusic @ssrajamouli @mmkeeravaani and everyone associated with #Bahubali2. Celebrations don't seem to end :)). Proud to be the voice of #sahorebahubali #Bahubali2 (sic)". Arijit Singh's 'Ik Vaari Aa' and Badshah's 'Mercy' occupied the second and third spot respectively. On the other hand 'Baahubali: The Game' topped the list of the most popular game of the country.